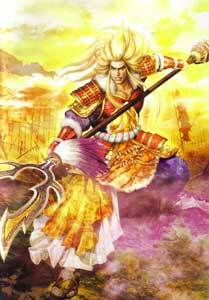 Maeda Keiji is one of the characters in the Samurai Warriors games by Tecmo-Koei. 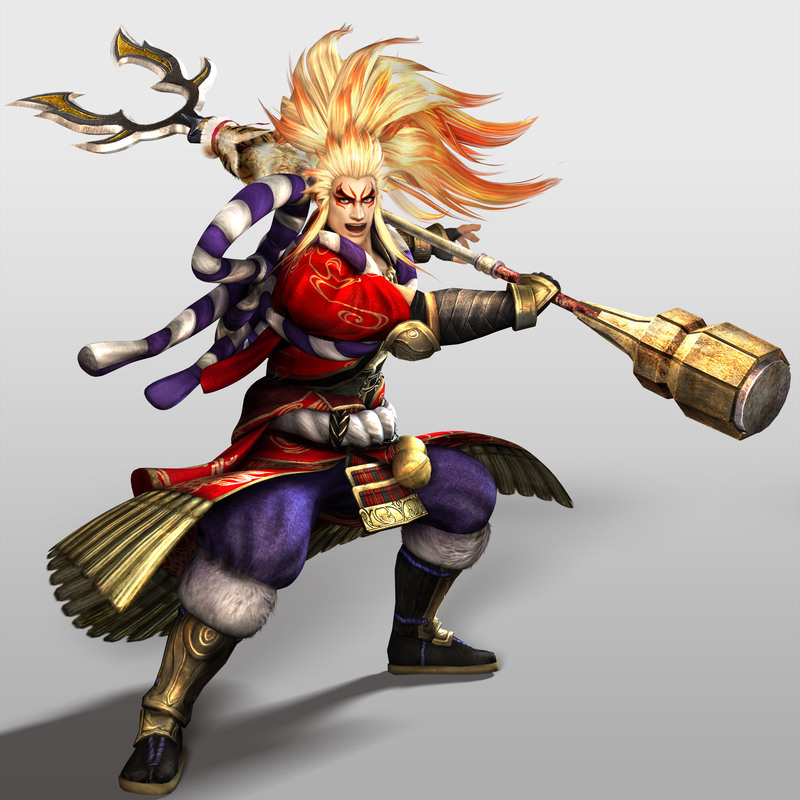 He started as an unlockable character in the first game in 2004 and returned in all sequels so far. 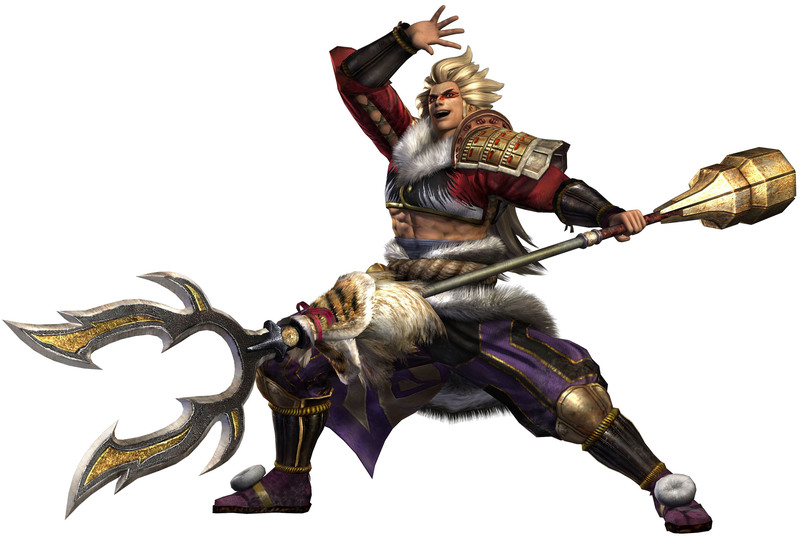 Maeda also made it in the crossover game Warriors Orochi and all its sequels as wll as into Pokemon Conquest. 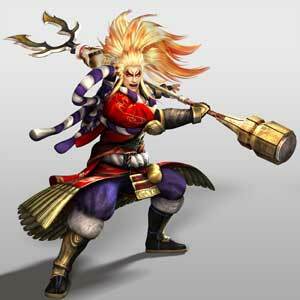 He can also be unlocked in Kessen III. Maeda Keiji is based on the historical person Toshimasu who is known for facing an army of thousands with only 8 horsemen. 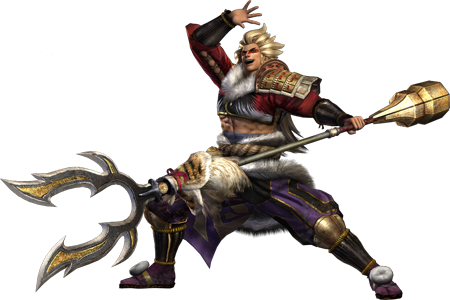 In the first game he was portrayed like a counterpart of Lu Bu from the Dynasty Warriors games until Tadakatsu joined the Samurai Warriors series. 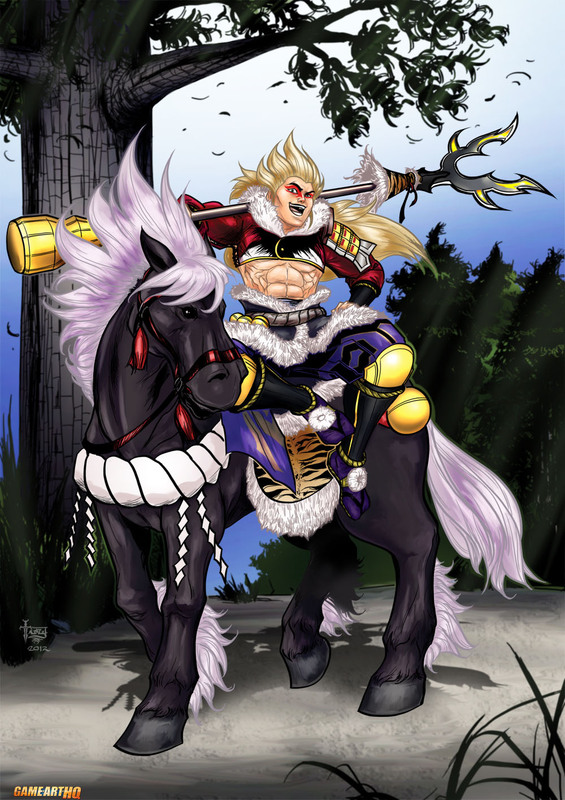 Unlike his Sengoku Basara counterpart, he always wants to fight and is a wild and loud warrior.